As we all know, choosing a name for a new baby is no easy task. 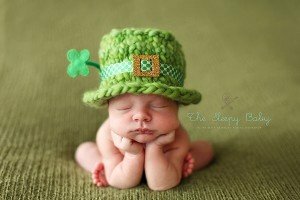 Parents may choose names for their baby in any number of ways including; family names, traditional names, unique names, and names based on their meanings. Today I will be sharing with you some Irish names you may want to consider for your little one born during the month of March!